Adam has 18 years’ experience designing, coordinating, funding, and implementing conservation projects across Asia. Adam specialises in building the capacity of teams to plan, implement, monitor, and report on conservation projects. His session at Spring School 2019 will cover the methods and tools of creating a well-functioning project structure and team. 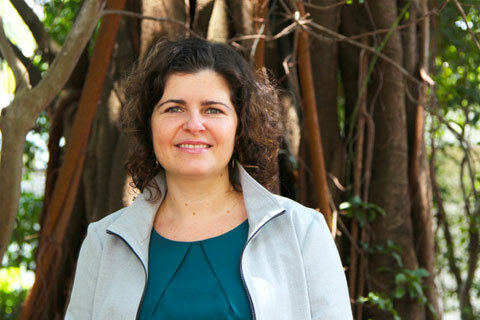 In her career, Barbara Oliveira has built capacity and fostered collaborative decision making amongst more than 2000 leaders worldwide on issues on a diverse assortment of conservation related topics. She now acts as executive director to organisations promoting organisational and systems transformation through discussion with NGO’s, businesses, government agencies, the UN and academic bodies. 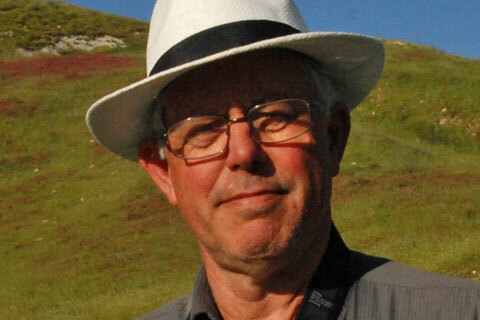 Martin Davies has dedicated his life to helping make conservation efforts effective. He worked for 35 years for the Royal Society for the Protection of Birds (RSPB) in both its national and international divisions. He has extensive experience in securing funding for conservation projects. Since his retirement Martin Davies has run his own company, specialising in helping with conservation project planning and in training aspiring young conservationists. 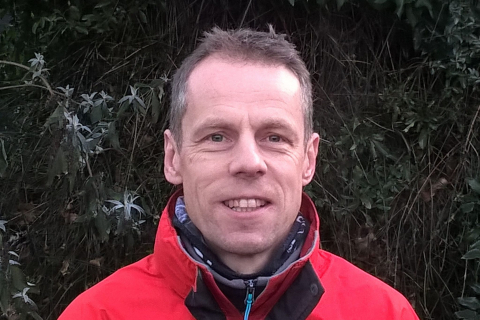 A passionate man and recognised expert, Martin greatly enjoys sharing his expertise on conservation. 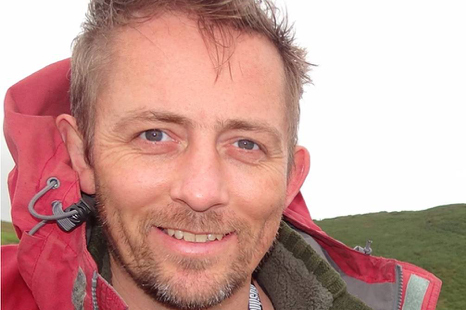 As head of the project development and support unit for the Royal Society for the Protection of Birds, Nick Folkard is an expert in project planning, fundraising and capacity building. In partnership with Martin Davies of the Parides Ecological and Training Consultancy, Nick Folkard will provide a four-day course for Spring School students examining crucial techniques to plan, manage and fund a conservation project. 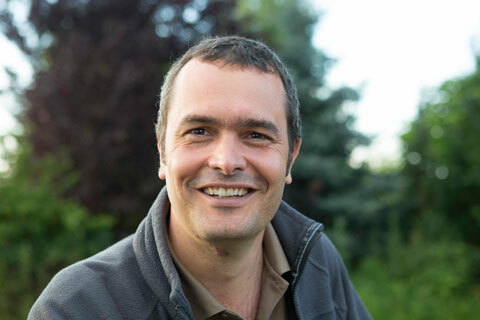 Dr. Tobias Garstecki has a rich history of consultation in the training of emerging nature conservation leaders, management of large scale natural resource projects and development of IUCN conservation programmes. He will support the KfW Foundation Scholars in structuring and writing their real-life conservation project proposals. 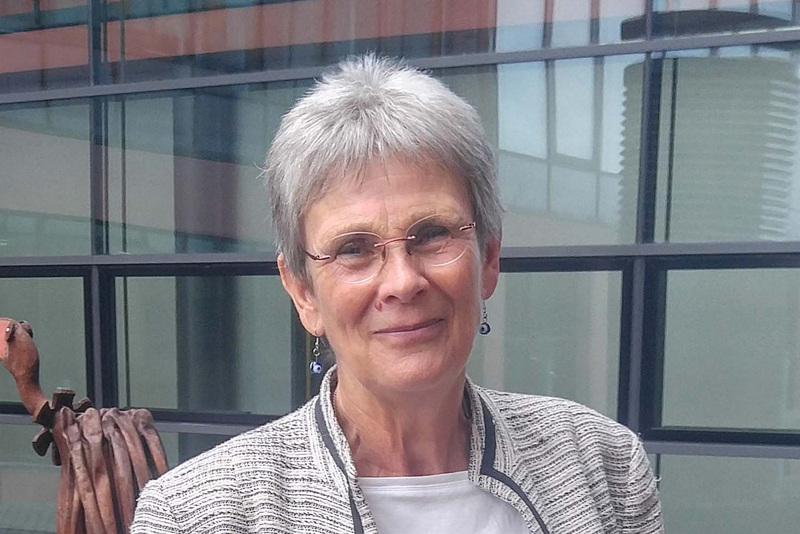 In her long career with the Royal Society for the Protection of Birds, Anne Harley worked in staff training and organisational development as well as occupying the positions of head of Environmental Education and Director of Human Resources. She is an expert in strategic planning and the governance of NGO’s and will share that knowledge with Spring School participants during her session on Organisational Development and Strategies. 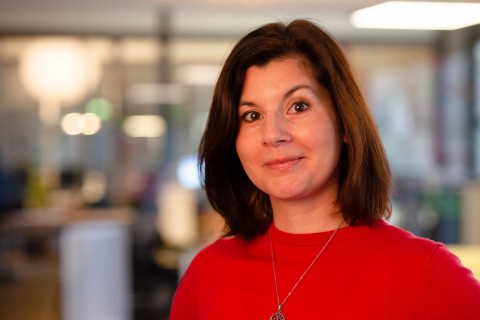 As a psychologist at the University Bonn/Rhein-Sieg, Maria-Christina Nimmerfroh delivers lectures on organisational psychology, differential psychology and market psychology. Her research is focused on individual and group behavior in non-profit organisations. She has 15 years of experience in training and conducting workshops in the field of intra-and interpersonal skills. 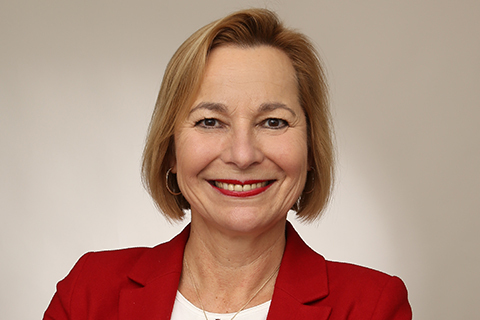 With her 20 years of experience as a business coach, business mediator, consultant and trainer, Katja Rinkinen provides coaching to business executives and law firm partners of prestigious international organisations such as Deutsche Bundesbank, Samsung Electronics and Dentons Lawyers. Katja will provide an intensive one-day class on personal communications and conflict resolution skills for conversations, meetings or conflicts. Under his leadership, the 330,000-hectare Isimangaliso Wetland Park was proclaimed and listed as South Africa’s first UNESCO World Heritage site. Andrew Zaloumis is highly respected for his strong leadership and ability to defend the park from threats to its conservation. Using her rich background in Biology and Science Communication, Dagmar Andres-Brümmer has led the Frankfurt Zoological Society communications department for the last 17 years. 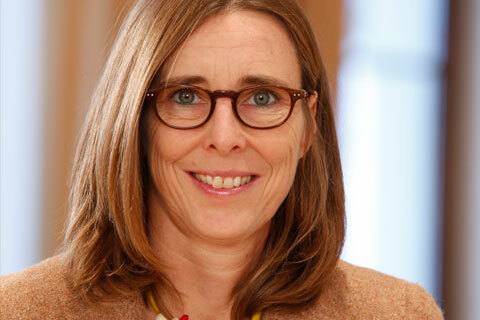 Participants of this year’s Spring School can expect an in-depth insight into the world of communications strategy and PR from Dagmar Andres-Brümmer herself in a day-long interactive session. 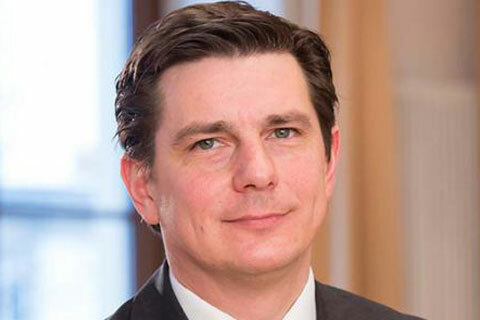 Florian Becker-Gitschel has held the position of Head of Finance at Frankfurt Zoological Society since 2011, as well as administrating a repertoire of independent foundations and trusts. 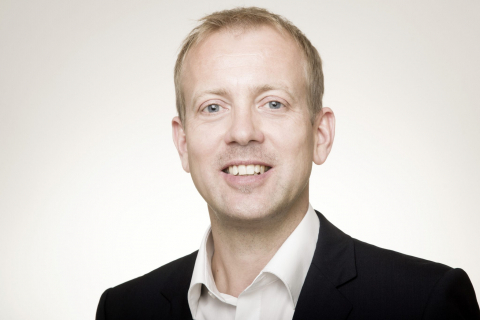 In a series of talks and practical sessions Florian Becker-Gitschel will share his expert knowledge of financial management and reporting, providing the essential skills to Spring School students necessary to execute this critical role. Michael Brombacher is the leader of Frankfurt Zoological Society’s European Department. From 15 years of work experience in conservation, he uses his advanced skillset to help safeguard large-scale wilderness projects across Europe and Central-Asia. As part of this year’s Spring School, Michael will lead interactive sessions on recruitment and interview strategies, and share his experiences from years spent in the project areas of the Ukraine and Kazakhstan. 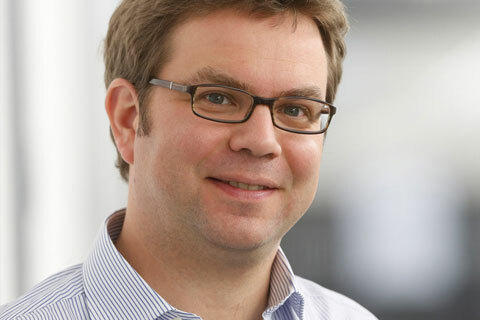 An expert in online communications, Nils has been responsible for the digital communications of Frankfurt Zoological Society since 2015, having worked as multimedia content editor, requirements engineer and project lead at the Hessian Broadcasting Corporation in the years prior. Nils will share his knowledge and experience as part of the Frankfurt Spring School 2019 communications module. 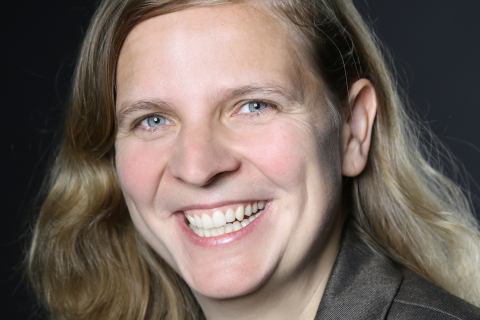 Katharina Hensen holds Master’s degrees in Science Communication from the University of Applied Sciences in Bremen, and German & English studies and biology didactics from Passau University. She has been working for Frankfurt Zoological Society’s communications department since 2012 where she combines her passion for nature with her love for language. Katharina will provide media training as part of the Frankfurt Spring School communications module. Dr. Christof Schenck is the present executive director of Frankfurt Zoological Society. His position is the result of a prestigious career in conservation and research. He has produced crucial and influential work in some of the most remote project areas in the world. 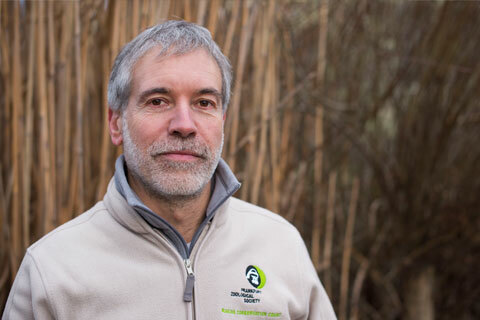 Today, Christof Schenck oversees FZS conservation efforts across 18 countries, shaping the societies strategy and growth. 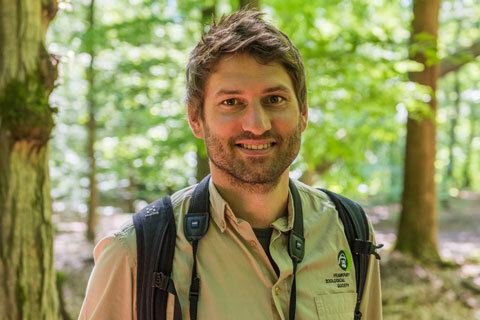 As wilderness coordinator for the Frankfurt Zoological Society Europe department, Manuel Schweiger aims to streamline and synchronise the work of interest groups and NGO’s across Germany to maximise the success of conservation projects. Manuel Schweiger will lead the Spring School excursion to Kellerwald-Edersee National Park. 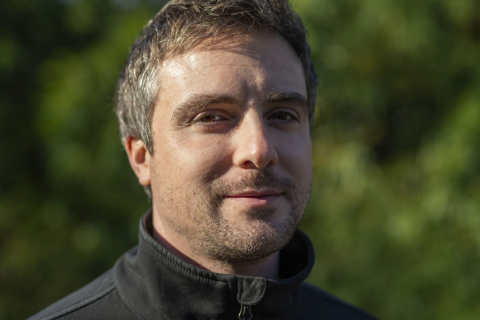 Prof Müllers highly diverse assortment of research interests include theoretical approaches to better understand movement behaviour and applied questions regarding the effect of human development on ecosystem functions provided by animal migration. In particular he is interested in the steppe landscape of eastern Mongolia as an area of study. His Spring School lecture will discuss animal movements from the individual level to biodiversity conservation. Prof Piepenbring’s research interests and expertise include the diversity, ecology, morphology and systematics of plant parasitic microfungi, tropical mycology, fungal diversity, and tropical botany. A passionate teacher, she aims to contribute to the understanding of ecosystem function, habitat conservation, sustainable forest product usage and furthering of education at universities in developing countries. 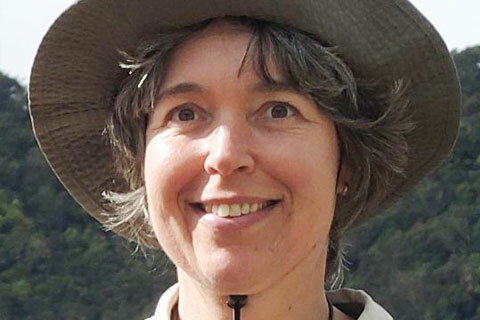 Her Spring School lecture will discuss Fungi and nature conservation in the tropics. 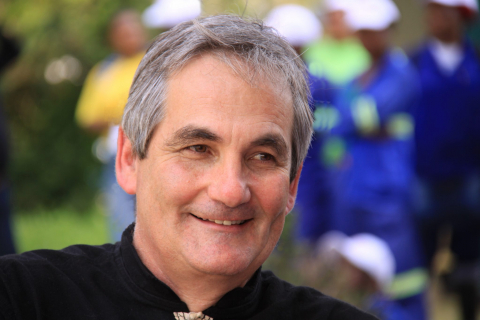 A passionate botanist with a highly prestigious career history, Prof Zizka’s primary interests are the diversity, systematics and evolution of higher plants, and the changes to this diversity due to the impact of anthropogenic climate change. 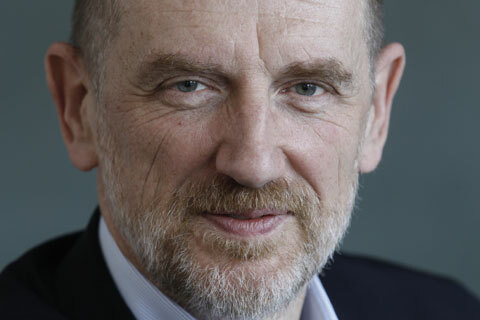 As part of the Spring School programme, Prof Zizka will deliver a lecture on habitat mapping in Frankfurt, discussing biodiversity monitoring as a basis for urban development and nature conservation. 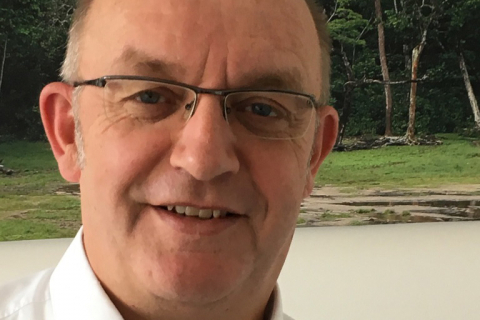 Uwe Klug has spent more than 25 years in nature conservation and development cooperation both as an independent consultant, and for governmental and nongovernmental organisations across east, central and west Africa. Currently he is the principal economist for biodiversity with KfW development bank. As part of the Spring School, Uwe Klug will lead an introduction to the principles of human resources and an excursion to KfW. 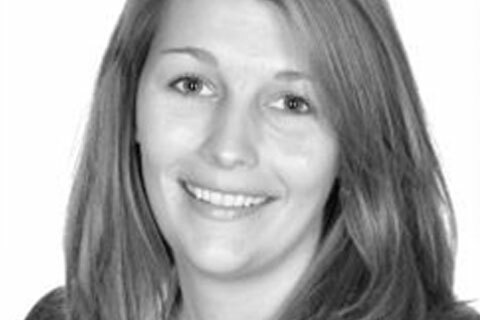 Claudia Volk has built years of experience as a HR professional and coach in the areas of HR development and management. At KfW her main tasks involve facilitating workshops and training and internal consulting regarding financial cooperation. In cooperation with Uwe Klug, Claudia Volk will discuss the importance of human resources in the context of conservation projects. Since graduating in 2006 after passing both German legal bar exams, Dennis Hillemann has been working as attorney-at-law. 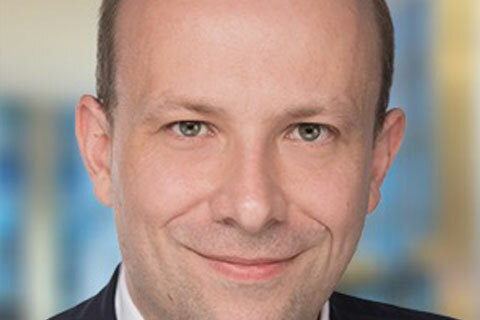 His main fields of expertise are German and European science law and the law of public funding, where he has gained deep insights into funding mechanisms and best practice procedures. 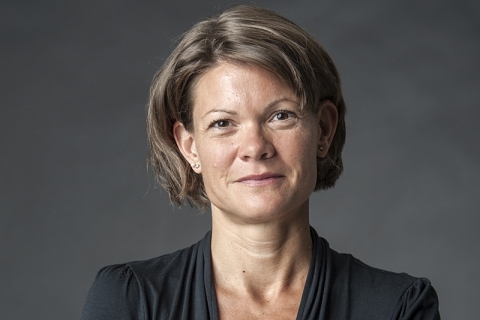 In her current position, Katharina Lang is in charge of developing and coordinating grant applications for funding WWF programmes with a focus on marine and species conservation, as well as engaging partners and public donors in a variety of organisational bodies. Along with supporting project development and facilitating workshops, Katharina assures quality standards for the organisation’s conservation proposals and strategies. An expert in vocational training, Katharina will provide a day long course on the "Open Conservation Standards" project planning method. 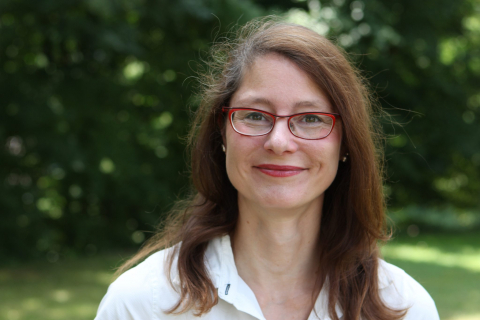 Katharina Schmidt has a prestigious career history, having held positions as a civic consultant in Berlin, as a research fellow in the United Nations Environment Programme in Geneva and most recently as an officer for policy and public sector partnerships with WWF Germany. At the Frankfurt Spring School she co-leads sessions on conservation standards and the theory of change.